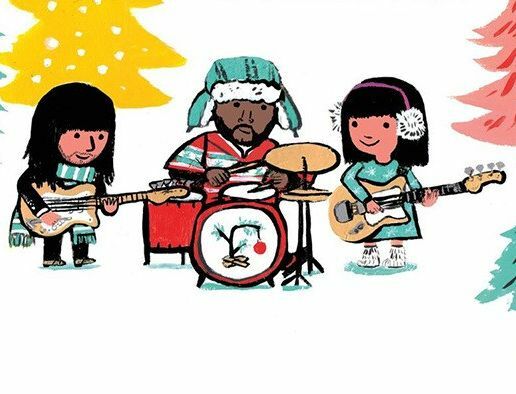 Christmas is still almost nine weeks away, but Khruangbin still released a holiday single. 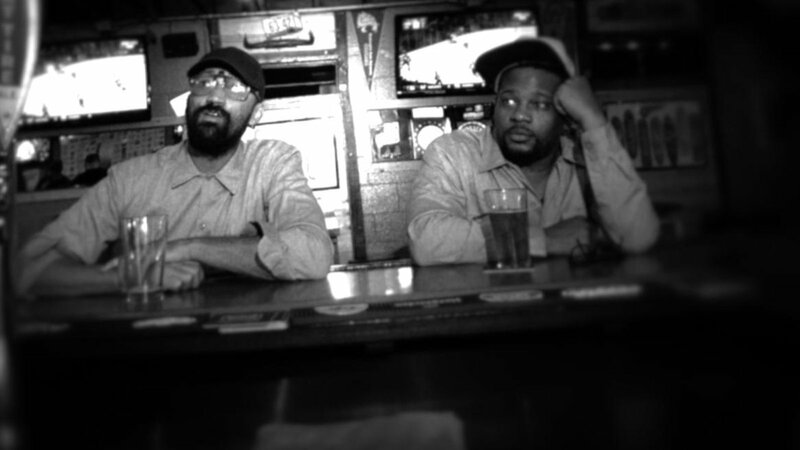 Chris Daly investigates. 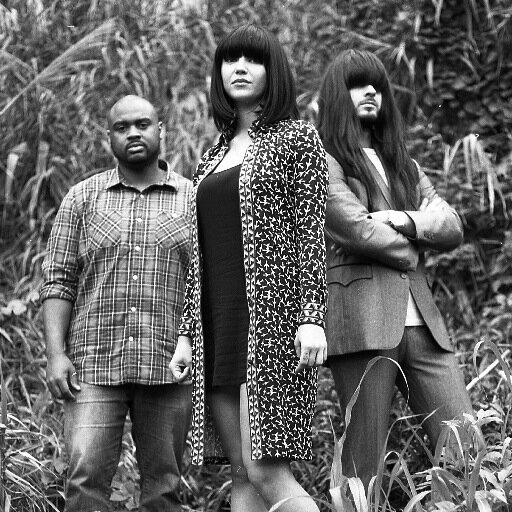 Chris Daly takes a look at "Maria Tambien," the new single from Houston funk band Khruangbin. 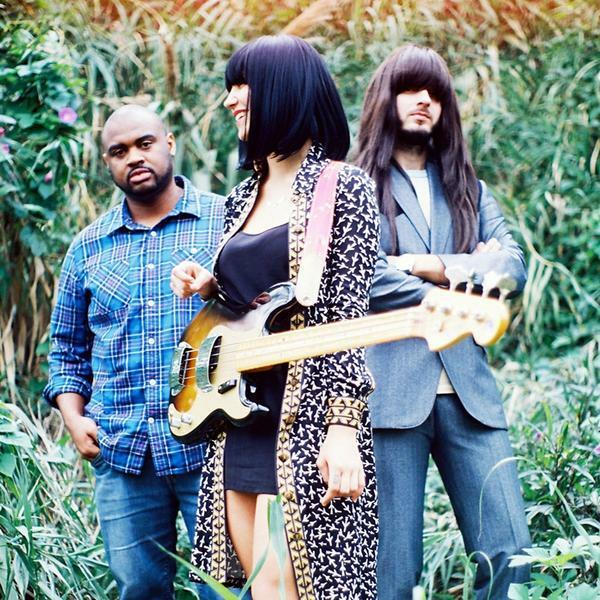 Chris Daly takes a look at the excellent new Khruangbin single.